The Dungeon Lord is back! 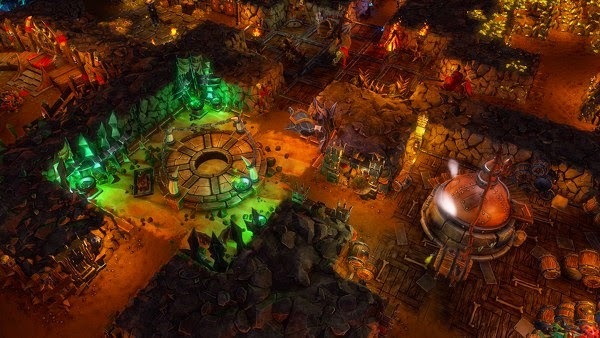 Dungeons 2 will be released for Microsoft Windows, OS X and SteamOS on April 24, two days later. This article is about how to unblock it earlier with New Zealander IP by using VPN service. 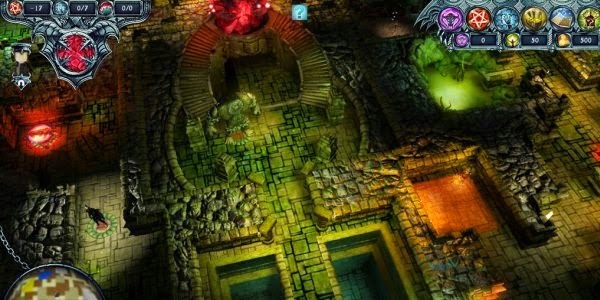 Dungeons is a strategy/simulation video game developed by Realmforge Studios and published by Kalypso Media. 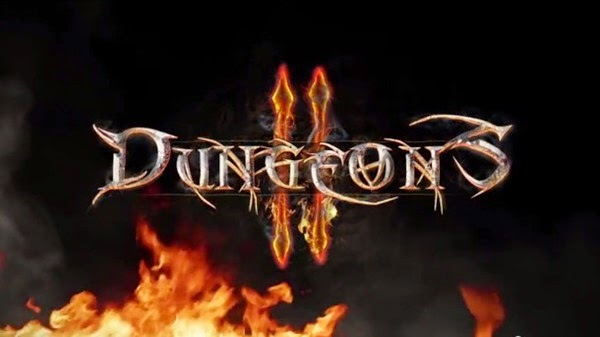 In Dungeons 2, fulfill the Dungeon Lord’s insatiable quest for vengeance by recruiting fearsome new monsters from all corners of the underworld in order to undertake his evil bidding. You can use FlyVPN’s NewZealand VPN to set your timezone to New Zealand. Someone may advance the playtime earlier by set the ‘location’ to New Zealand on Xbox One or PS4. But this way didn’t work for all players. If you want to download some games from other countries, you can use FlyVPN. There is a New Zealand server listed for free trial VPN. It’s available for three times per day, providing enough time for preload the game. 1. Connect to a New Zealand VPN. 2. Start game download process and let it download while VPN Connection is on at the beginning! 3. Close VPN Connection, let your local network continues to download. It’s for fast download speed. Several minutes of stop may occur at the beginning. 4. Connect to the VPN again at the end of download, appear as if you are in New Zealand. 1. Connect to New Zealand VPN server. 2. Start the game and let it go all way into main menu when VPN connection is on. 3. Close the game and VPN connection, but do not close the game site. 4. Dungeons 2 has been unlocked earlier!